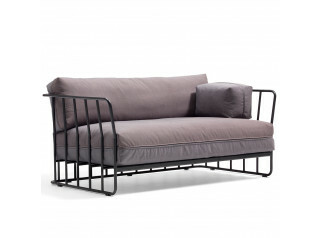 LC2 Sofa in two- or three-seater and ottoman with polished chrome plated or glossy basalt, grey, light blue, green, bordeaux and ochre, or matte black enamel steel frame. 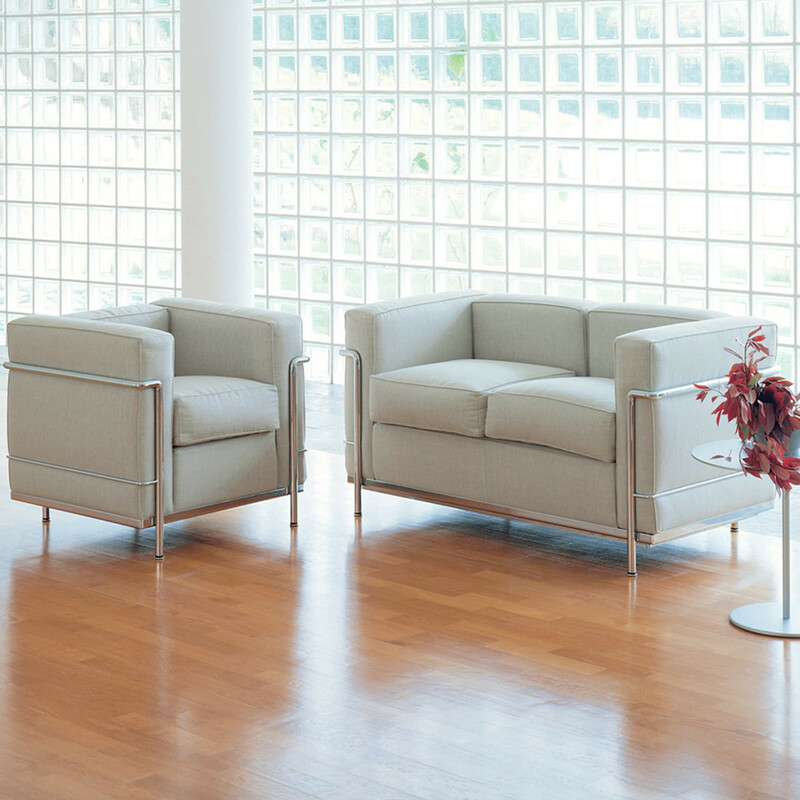 The LC2 Sofa has loose cushions constructed with polyurethane foam and polyester padding or padding in feather (excluding the ottoman) with polyurethane core. 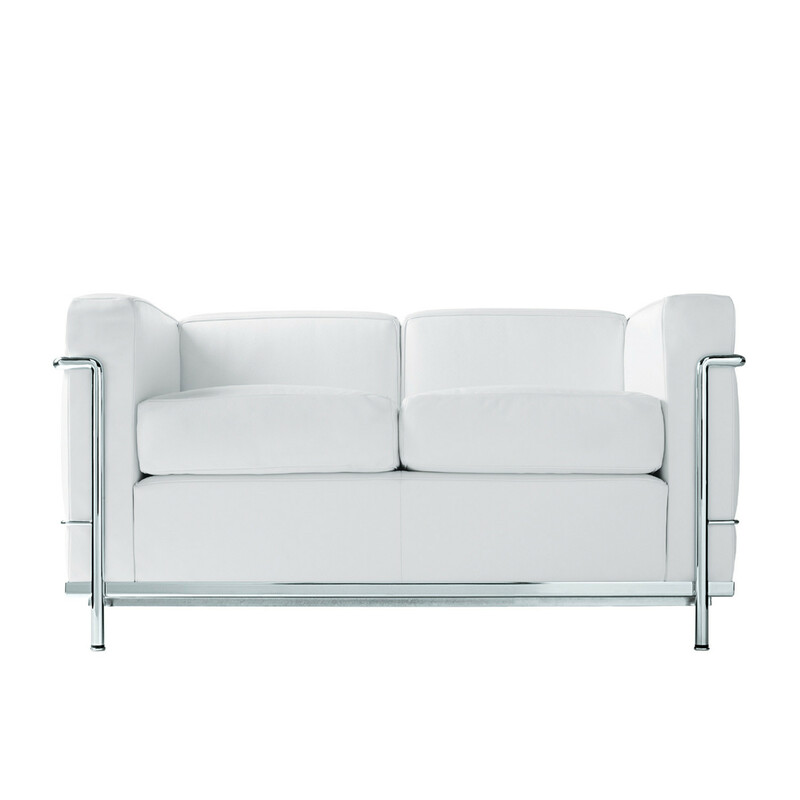 Leather or fabric upholstery. 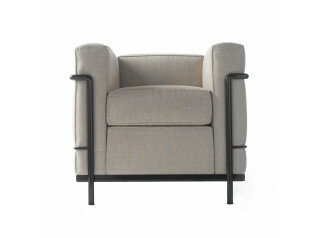 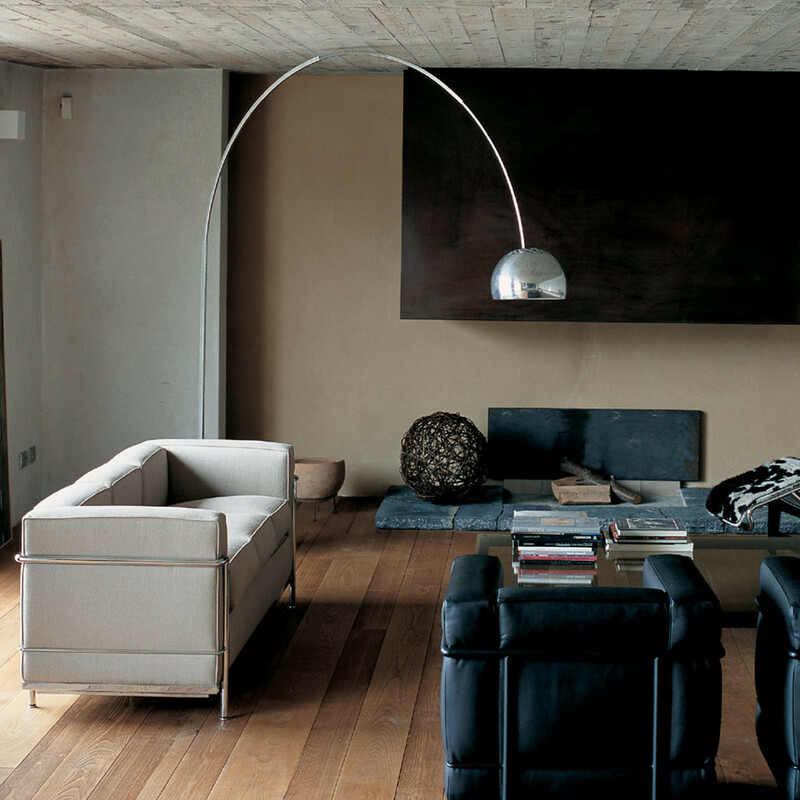 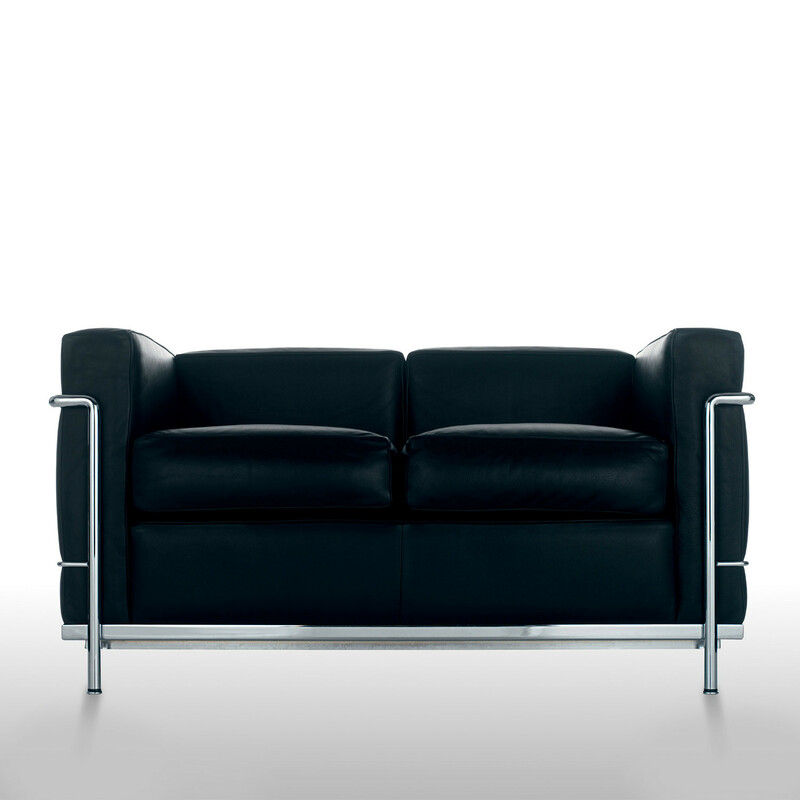 See more furniture part of Le Corbusier Collection manufactured by Cassina. 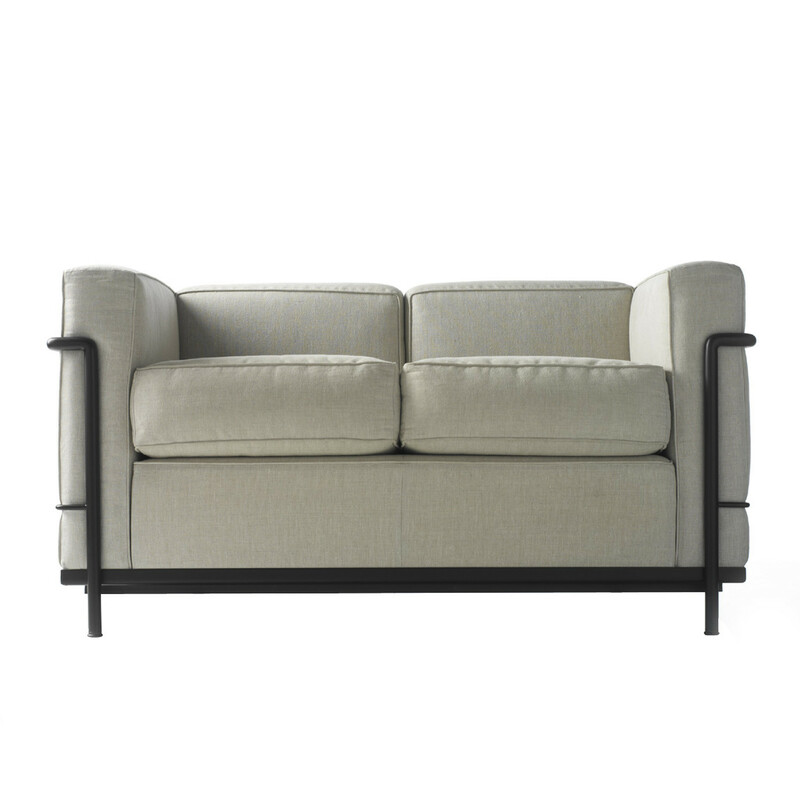 You are requesting a price for the "LC2 Sofa"
To create a new project and add "LC2 Sofa" to it please click the button below. 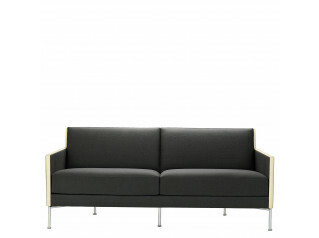 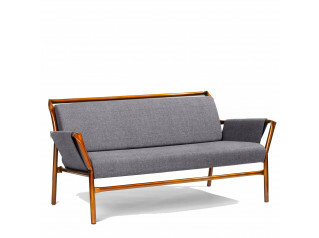 To add "LC2 Sofa" to an existing project please select below.